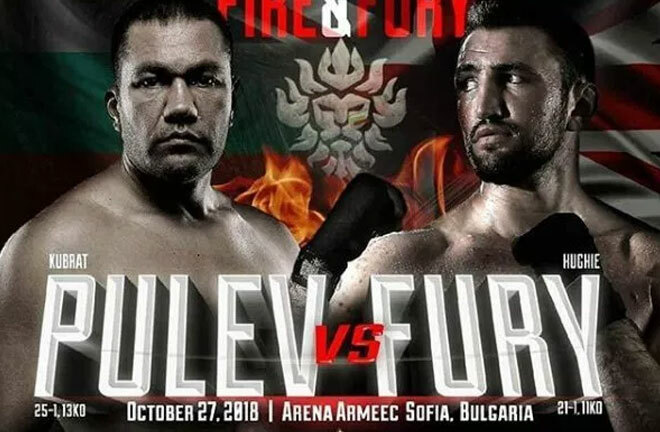 Britain’s Hughie Fury has travelled to Bulgaria to take on IBF #2-rated Kubrat Pulev in a 12-round heavyweight final eliminator at the Arena Armeec in Pulev’s hometown of Sofia. 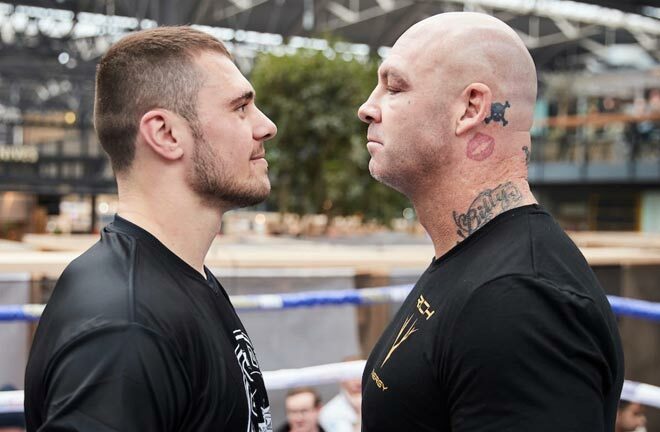 The winner of this highly anticipated showdown promoted under the banner of ‘Fire & Fury’, will land themselves the Number 1 spot in the IBF heavyweight standings and become the mandatory challenger to reigning champion Anthony Joshua. Hughie Fury is the current British Heavyweight title holder. The 24-year-old stands at 6’ 6” tall and weighs in at 240 lbs. He is coached by his father Peter Fury and trains out of Team Fury Gym in Bolton. Fury, nicknamed ‘The Fist of Fury’, currently holds a professional record of 21 wins and 1 defeat, with 11 of those wins coming via KOs. In September of 2017, Fury suffered his only career loss, a controversial majority decision to Joseph Parker for Parker’s WBO Heavyweight Championship. Outside of boxing, Fury enjoys watching Netflix and his favourite programme is the gangster drama Peaky Blinders. His favourite character is the show’s lead Tommy Shelby. And if he hadn’t been a professional boxer he would have liked to be a professional tennis player. Who is he up against? Kubrat Pulev. A tough looking Bulgarian boxer who holds a record of 25 and 1, with 13 of those wins coming via knockout. Pulev’s only loss came against Wladimir Klitschko in an IBF and lineal heavyweight title dust-up in 2014. 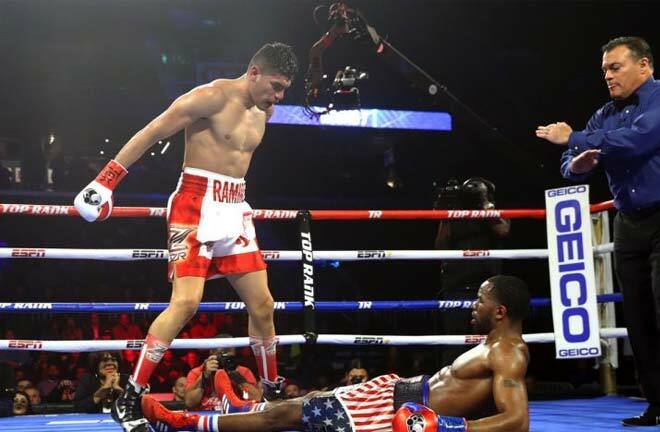 He lost via KO in the fifth round. Pulev was scheduled to fight Anthony Joshua on October 28th 2017, before Pulev had to pull out of the fight due to an injury and was replaced by Carlos Takam. 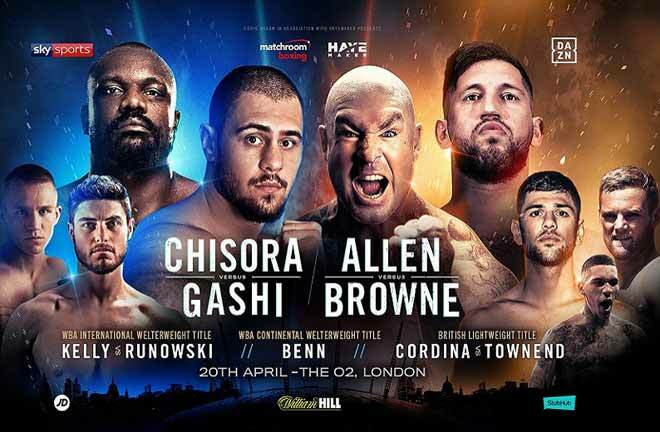 The winner of this IBF eliminator fight will face the current IBF world champion Anthony Joshua. 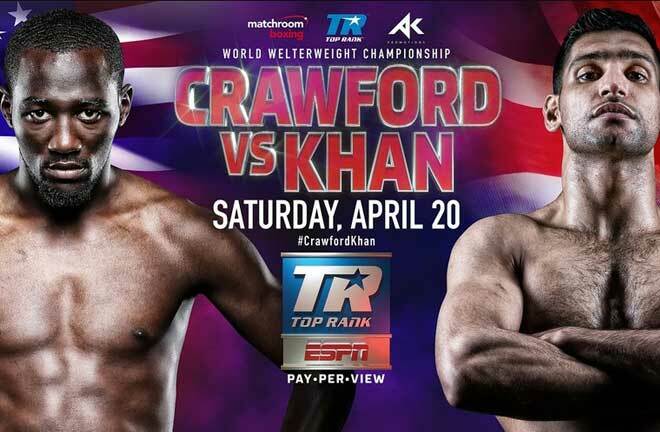 In the UK the fight will be broadcast exclusively live on free to air Channel 5 at 9pm. 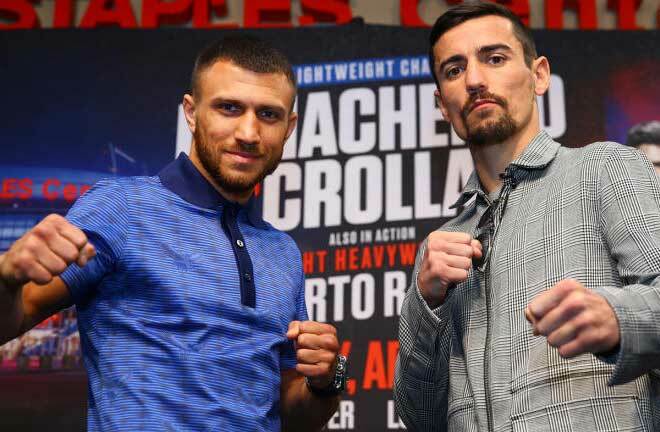 Hughie’s ring walk is expected to place at 9.15pm.